On Pins and Needles celebrates a year and you win!!! 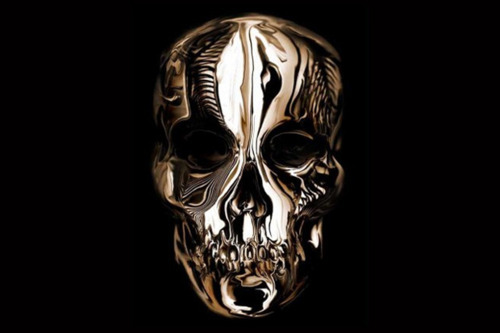 To celebrate our one year anniversary On Pins and Needles is giving you the opportunity to win a copy of the book Alexander McQueen: Savage Beauty. What do you need to do? Send us an old picture of your family or yourself with a few words on its style and its significance to you. Your pictures will be published here and the winner will be announced August 1st.Those of you who will also subscribe to email notifications from the blog will receive a bonus surprise! Please send jpeg attachments, with the subject line: my family portrait, to kerenbenhorin@gmail.com and enter to win!